ESCA testing and analysis, which is short for Electron Spectroscopy for Chemical Analysis, is an incredibly useful surface analysis technique with applications across several industries. 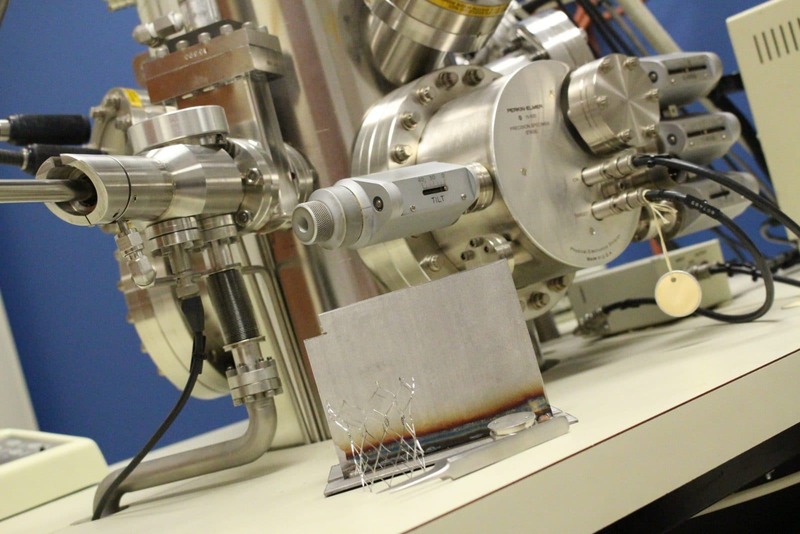 The technique, which is also known as X-Ray Photoelectron Spectroscopy (XPS analysis), provides crucial information about the elemental and binding energy of a material’s surfaces and interfaces, making it a fabulous product testing and quality assurance tool for manufacturers of polymers, medical devices, electronics, and more. 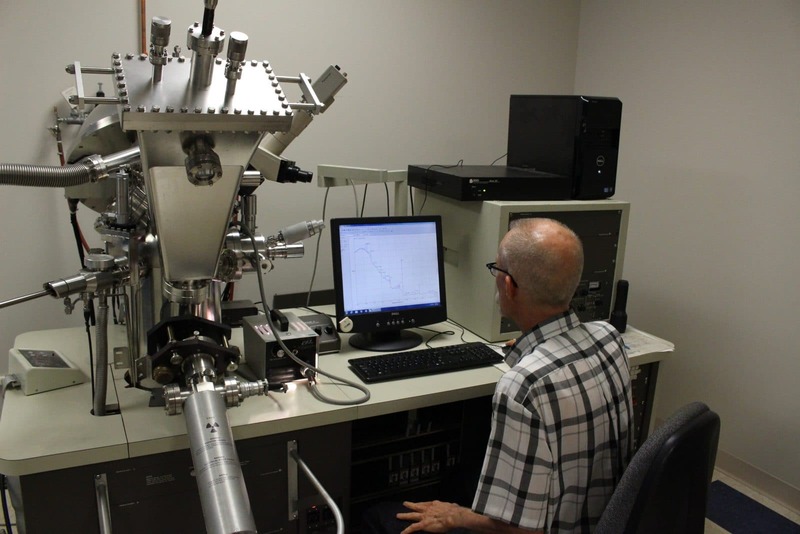 Is ESCA/XPS a good fit for your materials characterization and testing needs? Dive into the tabs below to learn more about what ESCA is, when it may be a good fit, and Innovatech Labs’ ESCA surface analysis services, process, capabilities, and sample requirements. Innovatech Labs is a veteran ESCA testing lab. We’ve been providing cost-effective, accurate, and fast results for our customers since 1990. In addition, our in-house team of scientists boasts more than a century of combined experience in the analytical sciences field. What is ESCA Analysis and How Does It Work? 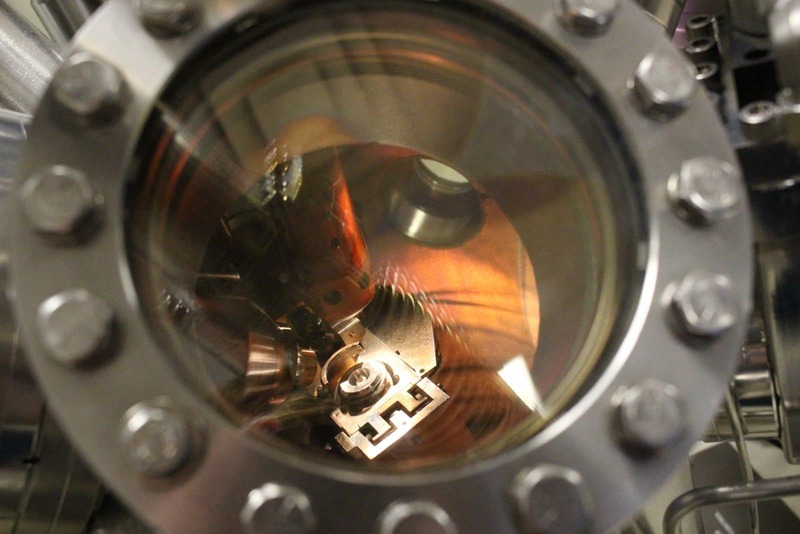 ESCA analysis is a surface analysis technique that uses an x-ray beam to excite atoms on the surface of a solid sample, which releases photoelectrons—hence why the technique is also referred to as X-Ray Photoelectron Spectroscopy. Those photoelectrons hold important elemental and chemical bonding information about a sample’s surface. Evaluating the passivation of stainless steels and the oxidation of chromium and iron. Studying the surface chemistry of polymers, glasses, and other insulating materials. Resolving issues related to metal interdiffusion, resin-to-metal adhesion and oxidation. The survey scan, which identifies the elemental composition of the sample surface. The depth profile, which measures the distribution of elements as a function of depth into the sample. Depth resolution is dependent upon sample and sputtering parameters (ca. 100 Å resolution is not unusual). Typical sputtering rate is 30 Å/min. For manufacturers that make products where surface chemistry or thickness is critical to product function and safety, ESCA testing and analysis can help identify known or unknown issues or confirm a product meets specific requirements. Is ESCA analysis seem like a fit for your needs? We’re ready to help. Get in touch with us. Whether stainless steel is present in your production equipment or final product, rust prevention is paramount. 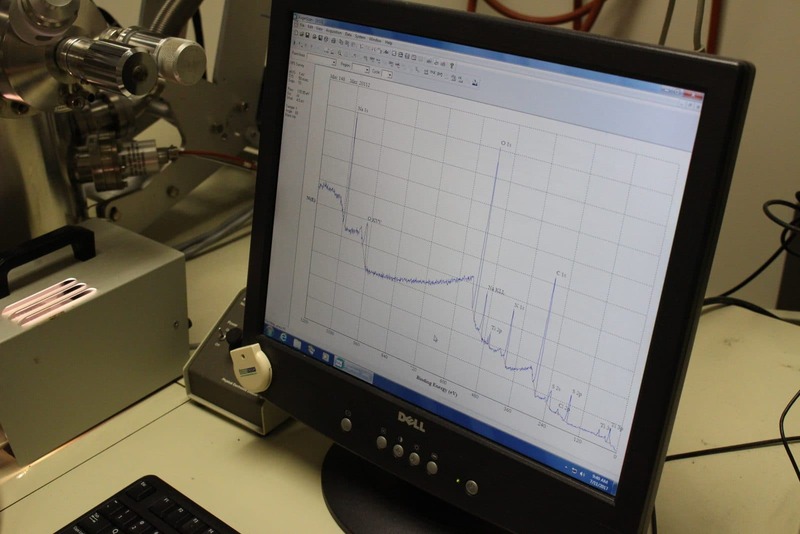 Because of its ability to analyze the surface of a sample, ESCA testing can identify whether the chromium oxide-rich passivation layer on the surface of stainless steel is up to par. ESCA can help identify thin layers of contaminant or stains present on the surface of a plastic and help manufacturers trace the contamination to the source within the manufacturing process. Example 1: An electronics manufacturer discovered a haze on a thin polyimide film and suspected the contaminant was chromium residue. ESCA testing confirmed the manufacturers suspicion, and they were able to take steps to remedy the issue within the production line. Example 2: When it comes to ensuring the passivation integrity of stainless steel, we know that the standard ratio for a well-passivated surface is typically around 2.0. We ran ESCA on bulk steel and found a chromium-to-iron ratio of 2.4, which told us that the sample was up to scientific standards to prevent rust. Sample type:Samples for ESCA (XPS) can be conductive or non-conductive materials. Sample size:The sample cannot exceed 1″ (25 mm) in any lateral direction, and height should not exceed ½” (12 mm). The minimum area of analysis is 200 mm. Sample compatibility:The sample must be compatible with high vacuum environment (ca. 1×10-9 Torr). Limitations: Reproducibility has a 10% relative error (i.e. estimated error in repeated analyses) and a 20% absolute error (i.e. error between analysis and known standard). Timing: The typical analysis time ½ hour per sample. However, depth profiles may take longer depending on the total depth being sputtered. Additional information: Angular resolved measurements are available with takeoff angles from 10º to 80º. In addition, standard and monochromatic X-ray sources are available. Innovatech Labs provides prompt service on all ESCA analysis samples. In fact, most samples can be analyzed in five or fewer business days. We also offer expedited ESCA services, with turnaround times being 24-48 hours. Contact us today for more information about ESCA analysis or submit a quote request.